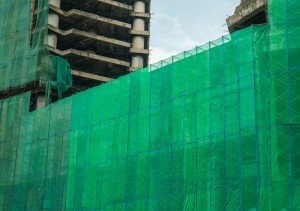 Tarpaulins have a number of practical applications in domestic, commercial, and industrial settings. 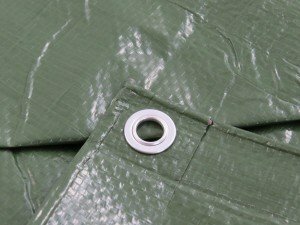 Whether you need to create a makeshift shelter when camping, keep the contents of a trailer safe, or protect materials and machinery from damage on a construction site, a tarpaulin will do the job nicely. 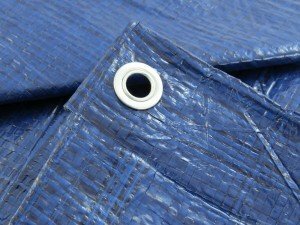 It’s important to fix your tarp in place securely in order for it to do its job properly, and one of the best ways to do this is with shock cord. Here at Tarpeze we stock high quality polypropylene bungee shock cord, available in different widths and supplied by the metre. 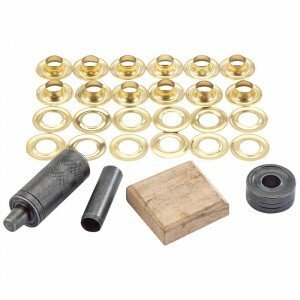 This shock cord provides a flexible, yet durable, fixing for your tarpaulin, and offers excellent resistance to abrasion. We hope you’re able to find the right shock cord for your needs on our website, but if you’d like any further help, or would like us to try and source a different size for you, please get in touch and we’ll be more than happy to help.